Your efforts will not be in vain, CABALists. 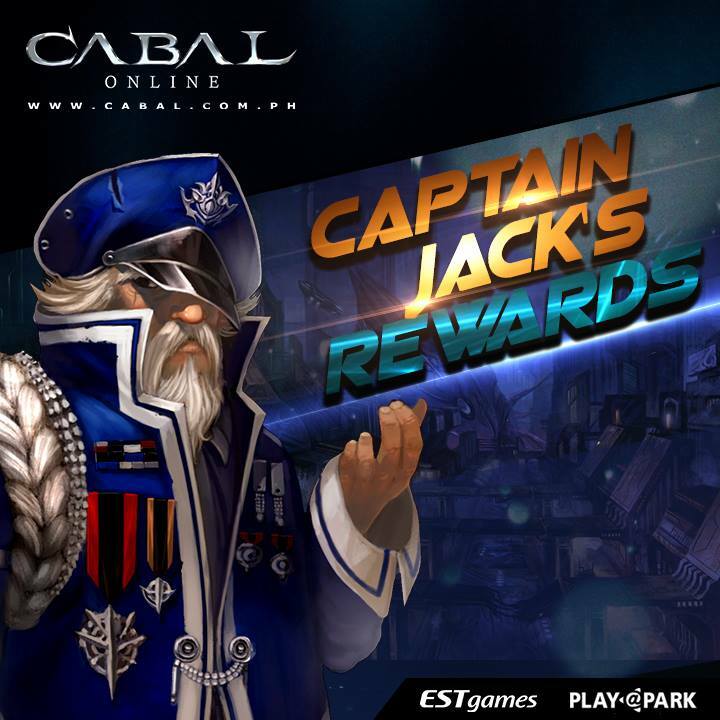 The Captain is back to reward those who devote themselves to their further advancement in-game. We hereby honor these players in this quarterly commemoration. IMPORTANT: Only conversions from Top-Upped EP to CABAL Cash will be counted during the event period. For all CABALists who convert at least 2000 CABAL Cash during the event Period will get the following items. For all CABALists who convert at least 10000 CABAL Cash during the event Period will get the following items. For all CABALists who convert at least 30000 CABAL Cash during the event Period will get the following items. 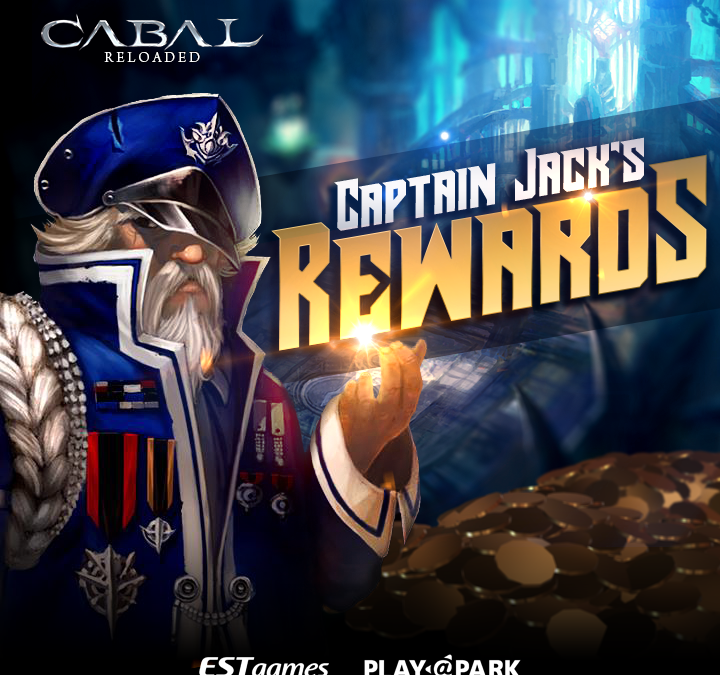 CABALists who convert at least 50,000 CABAL Cash are eligible for the Major Rewards during the event Period. 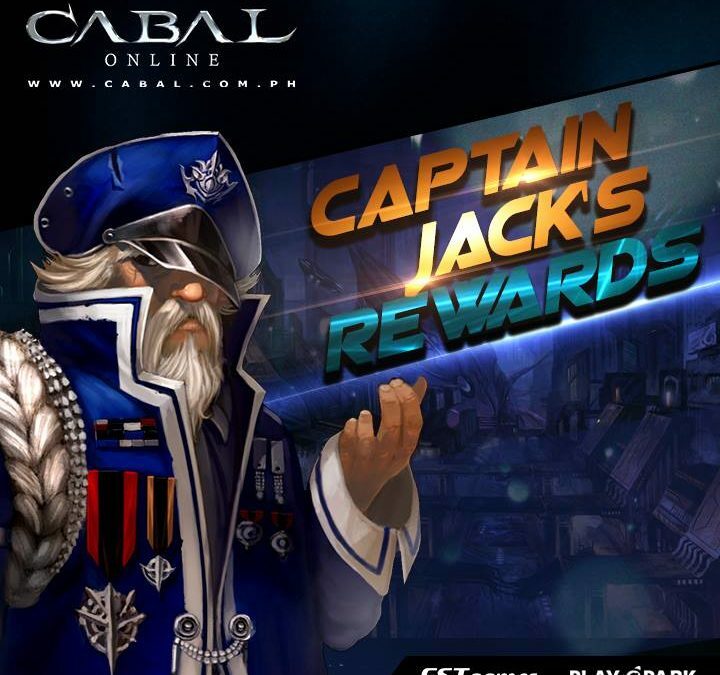 For all CABALists who convert at least 20000 CABAL Cash during the event Period will get the following items. The heat is on this summer as we bring you exciting sale and promos! Check out what’s “new” and “hot” in our itemshop. Costume Epic Converter – All Skill Amp. For a limited time only, we are offering itemshop exclusive items for a discounted price! Drop by our in game and web item shop (Promos and Discounts > REVOLUT10N Flash) to avail these items. Don’t miss out! Sale runs until May 21, 2018! 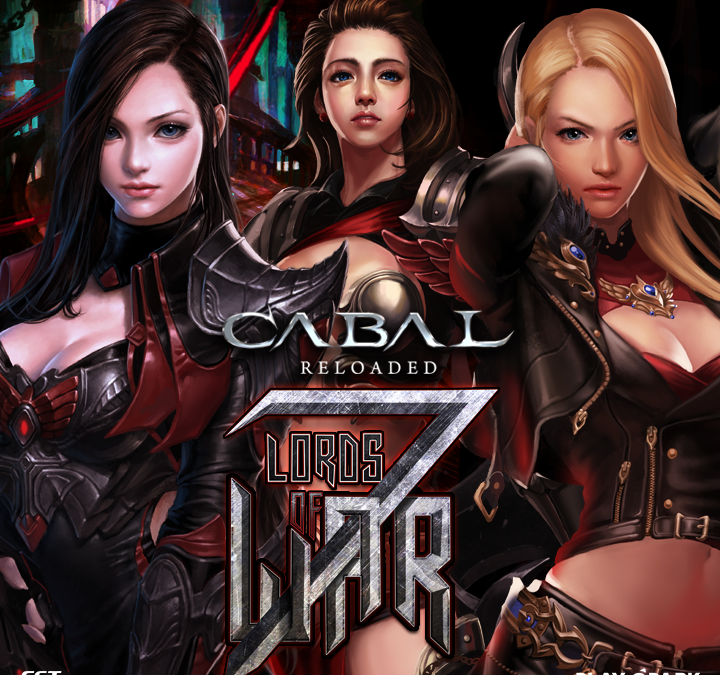 IMPORTANT: Only conversions from EP to CABAL Cash will be counted during the event period. Top 3 Spenders during the event period will get special rewards. 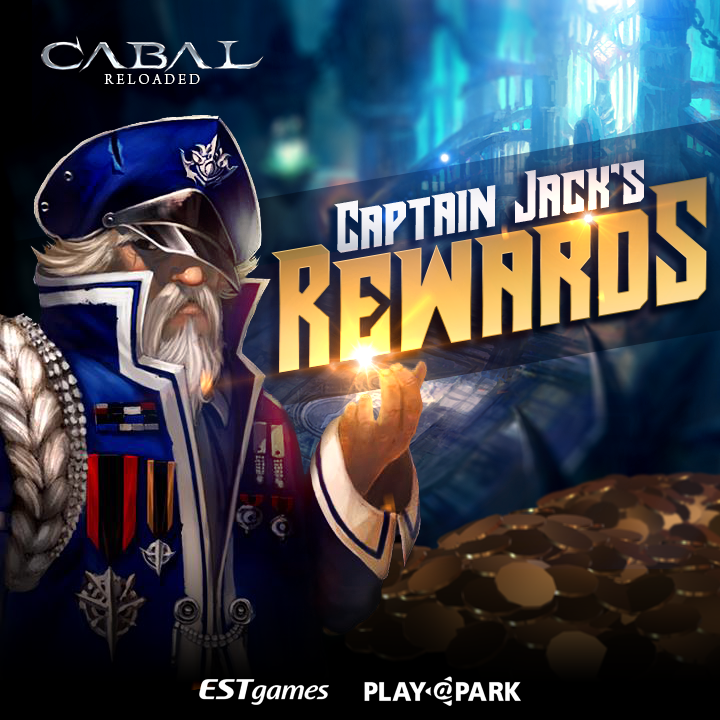 For all CABALists who convert at least 2000 CABAL Cash during the event Period will get the following Package. With epic discounts – everything is AWESOME this December! 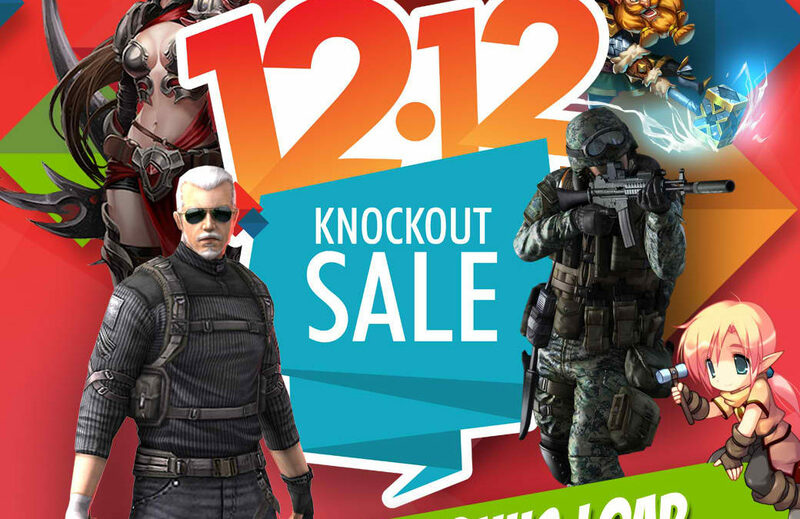 Playpark’s annual grand sale, 12.12 Knockout Sale, hits the Philippines starting December 12, 2017 1:00PM (GMT+8) until December 13, 2017 1:00PM (GMT+8). Watch out for the highlighted items throughout the 12.12 Knockout Sale duration in the Cabal Cash Shop. You will surely enjoy the holidays with the grandest Playpark sale!